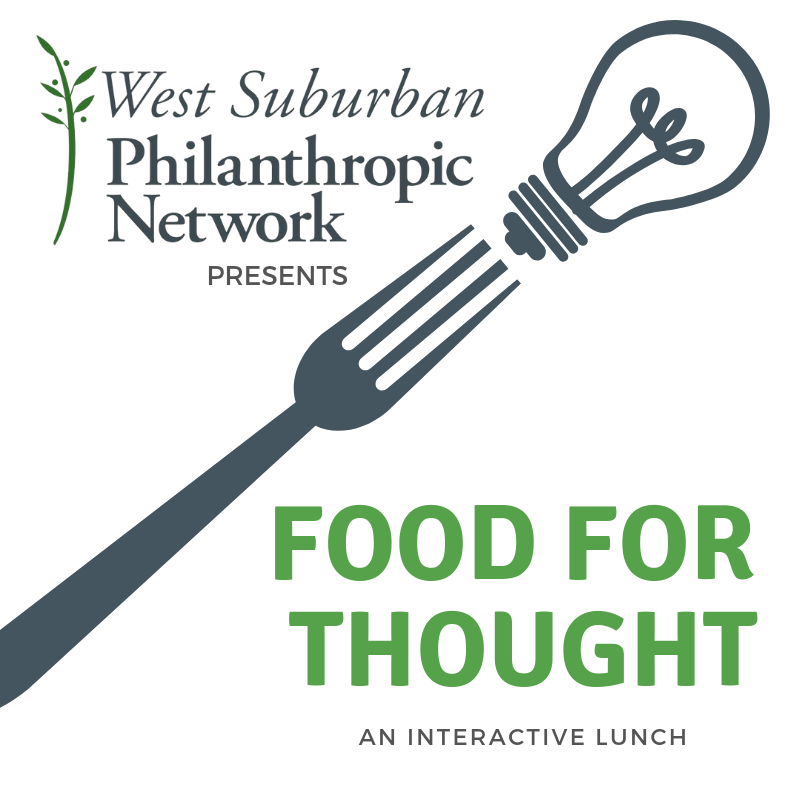 Join your peers for WSPN's new interactive lunch! Bring your lunch & meet with nonprofit professionals to collaboratively work together to meet their most pressing needs. Use your business skills, expertise & network to make a difference! Space will be limited, so be sure to register early.